The Glenturret Distillery is located on the banks of the Turret River two miles north west of Crieff in Perthshire, Scotland. The distillery is hidden in the glen and its secluded location may have contributed to its early history as the site of several illicit bothy stills. The high hills to either side of the distillery were thought to act as lookout points for the smugglers. When Alfred Barnard visited the distillery he described the glen as "a perfect paradise to artists, who come in great numbers to transfer some of its transcendent beauties to canvas." The distillery is located in the parish of Monzievaird and Strowan. The distillery was officially established in 1775, but the distillery had previously been under the control of illicit distillers, who sought to avoid paying taxes to England, since 1717.  This early history has led to claims that Glenturret is the oldest distillery in Scotland, a title contested by other establishments such as Littlemill, Glenisla, Bowmore and Glen Garioch. The distillery was originally known as “Hosh” and was originally owned by the Drummond family. "Hosh" comes from the gaelic "cois", meaning foot. It was taken over by John McCallum in 1845 till 1875 when Thomas Stewart took it over and renamed it Glenturret in its centenary year. The First World War saw the closure of the distillery, but following the war it reopened again under the Mitchell Brothers until 1921 when the great depression and prohibition in America saw it closed again. The buildings during this period were kept as storage by the Murrays of Ochtertyre. It did not reopen again to production till 1957 when it was revitalised by James Fairlie. Fairlie was a whisky enthusiast and his intention was to create a malt whisky created in traditional fashion and to preserve the craft of distilling. The distillery was bought by Cointreau in 1981 and from there passed to Highland Distillers in 1990. Since then it has become the home of "The Famous Grouse Experience", which was nominated for an Interactive Entertainment Award at BAFTA in 2002.